Occasionally, I do watercolors and this one I like. 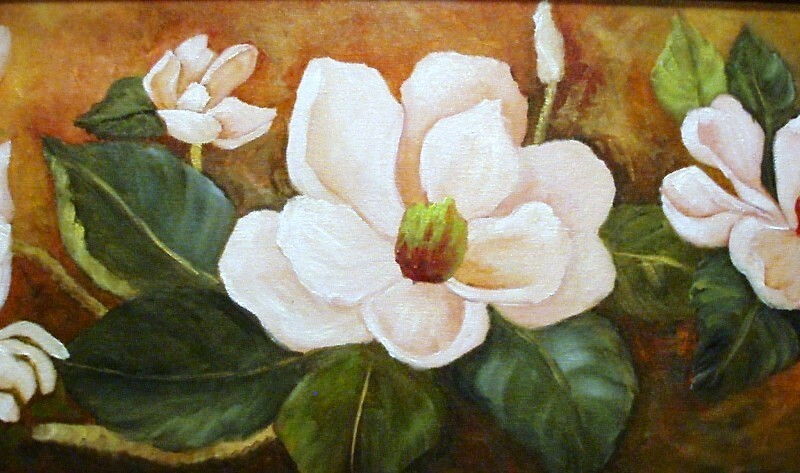 This Magnolia is done on 300 lb watercolor paper. It is signed and not framed or matted. It comes to you flat so it can be framed .